﻿Welcome to the home of the LMS Ram Rundown. This production is a part of our 8th grade Video Journalism class at Ladue Middle School in Ladue, Missouri. 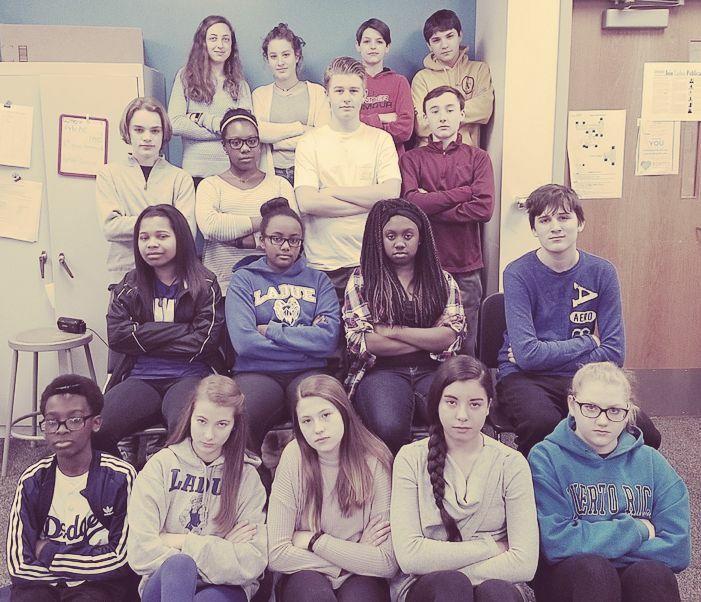 During the semester-long course, students create video features, beats and broadcasts focused on the events and interests of LMS students. Each week, we broadcast the final collection, called the Ram Rundown, to the entire school. Check out our other features from past weeks at our past Ram Rundowns page!